Square hole perforated metal, as the name suggests, its shape of opening is rectangular or square, and the holes are usually regular rows of columns make. 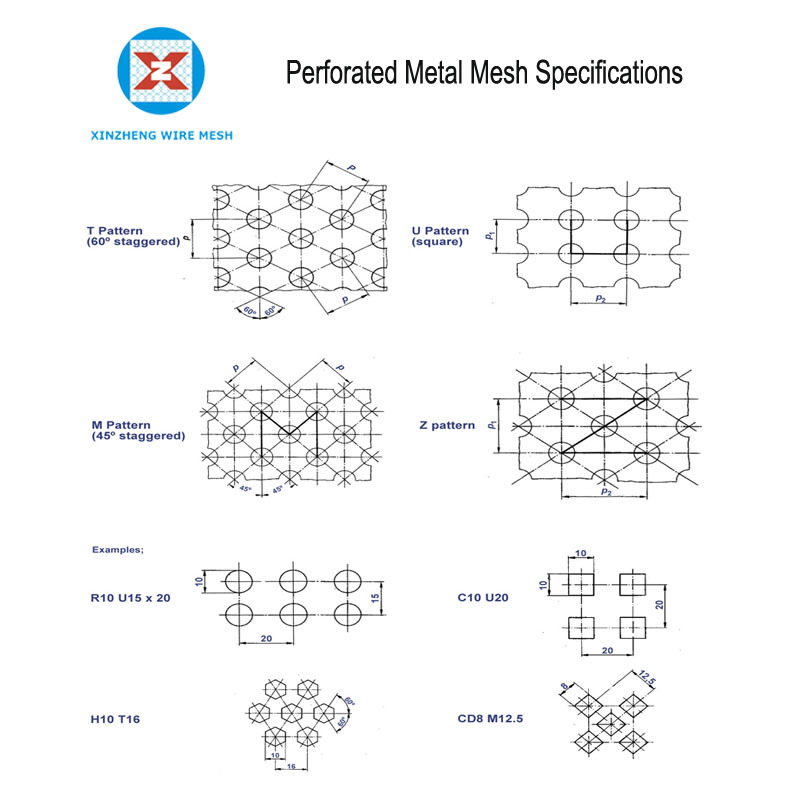 The square Perforated Metal Mesh has the characteristics of smooth, smooth, beautiful, durable and wide use. The square hole punching plate can be used to form sound absorption color plate, micro porous sound absorption soundboard, upholstery suction top plate, sound box horn net plate and heavy steel plate net. Use: widely used in metallurgy, mine, feed, crushing and filtering equipment, sieve plates, sieves, etc. 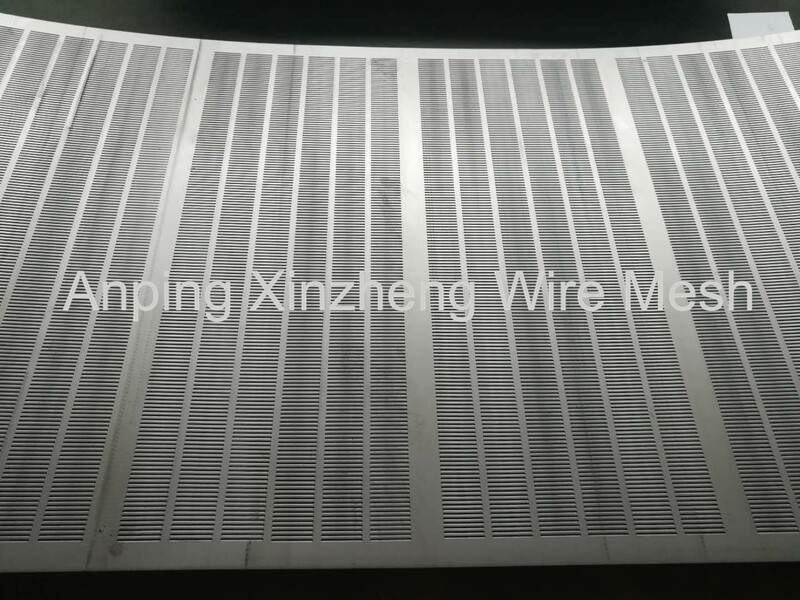 Xinzheng company can also supply aluminum alloy netting, Steel Wire Mesh, Aluminum Foil Mesh, Filter Disc, perforated metal mesh, steel mesh, Stainless Steel Perforated Metal Mesh, Stainless Steel Twill Weave Mesh, Metal Plate Mesh Products, filter products, Other Alloy Net and so on. Looking for ideal Perfoated Metal Square Opening Manufacturer & supplier ? We have a wide selection at great prices to help you get creative. 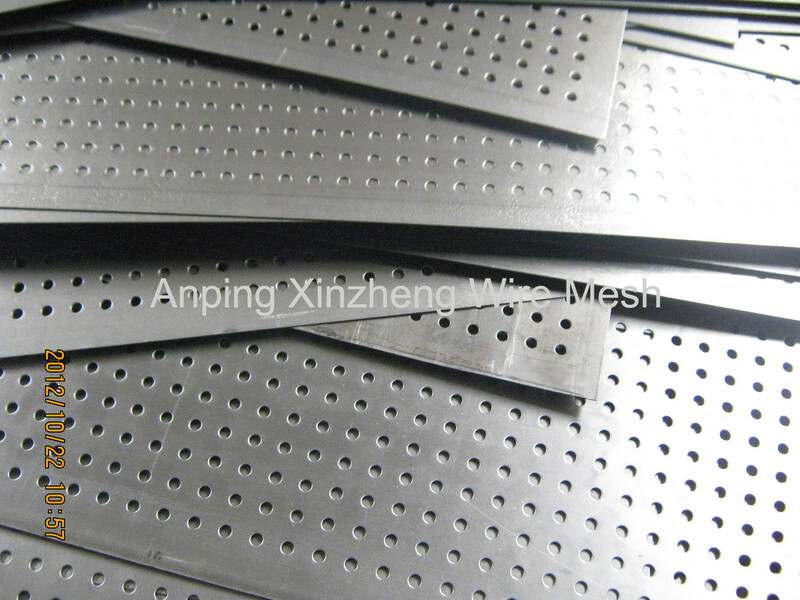 All the Perforated Metal Mesh Piece are quality guaranteed. We are China Origin Factory of Square Hole Steel Plate. If you have any question, please feel free to contact us.